Registration and networking begin at 11:30 a.m. 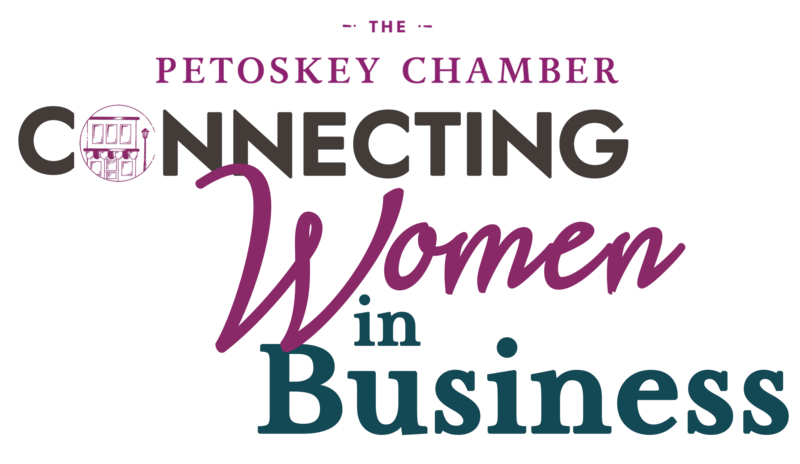 Lunch and program begin at Noon and end at 1 p.m.
CWIB is sponsored by the Petoskey Regional Chamber of Commerce. The events will provide opportunities for area women business leaders and business owners to learn, form connections, share ideas and provide opportunities for personal and professional growth. Looking for an opportunity for your business or organization to have exposure to a large group of women? The average attendance at the luncheons is 95 women. Sponsorships not only give you pre-event publicity, but also a table for display, the ability to interact with attendees, microphone time and the list of attendees for marketing efforts. 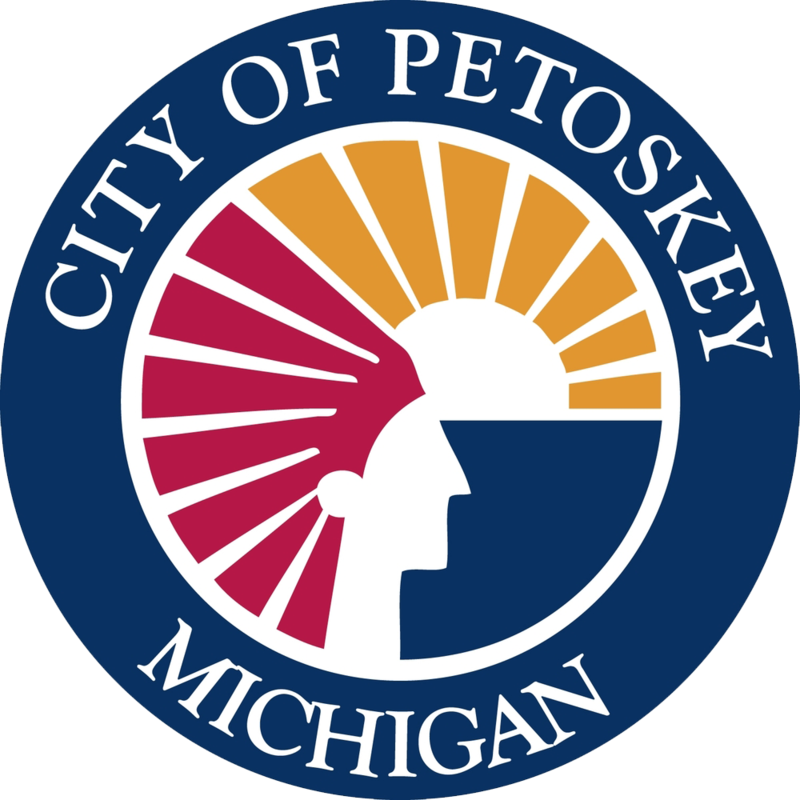 Call Lisa Hoyt to learn more 347-4150 or email lisa@petoskeychamber.com. Connecting Women in Business Memberships – it is time to rejoin. CWIB membership runs October 2018 – September 2019. Cost for individual is $25. Corporate rate is $100 and you can sign up to 10 staff. Connecting Women in Business (CWIB), a Petoskey Regional Chamber of Commerce group, will soon announce the launch of its Summer 2019 series GO Grants for Girls. Applications will be available in February. • Provide opportunities for girls to dream big, thereby improving self-esteem and leadership. It is through the last goal listed above that CWIB created GO Grants for Girls in 2007. GO Grants, or Girls Outreach Grants, will reach out to young girls in our area who have an idea and passion to try something new. Grants will range from $100 to $500, and can be used as resources in any field of endeavor. The purpose of the grants is to provide small grants to girls in grades 6 to 10 in the Char-Em ISD service area of Charlevoix, Emmet and northern Antrim counties. These grants will allow the applicant to pursue a special interest gain or improve a skill, participate in an outdoor experience and more. We encourage applications that will be challenging to the applicant. Girls will be required to work with an adult mentor – a relative outside of the immediate family, teacher, youth pastor, social worker, etc. – who will help them fill out and submit the application, and will work with the girl to help her achieve her dream. The mentor will also work with each girl to submit a one to two-minute video or a written report about her completed activity and what it meant to her. The ideal applicants are girls who have not received awards for outstanding achievements. CWIB is seeking girls who do not ordinarily apply for awards. We are looking for under-represented girls who need more support to realize their potential. Girls need to clearly state their financial need, as well as describe a special interest that will spark their imagination, creativity, or follow a dream that they may not imagine possible. It is important that the girls and their mentor fill out the application completely, answering questions on a separate sheet of paper. Incomplete applications will be rejected. Please read the rules and guidelines on the application carefully. Together we can help girls fulfill their dreams, and reinforce their importance to our community.